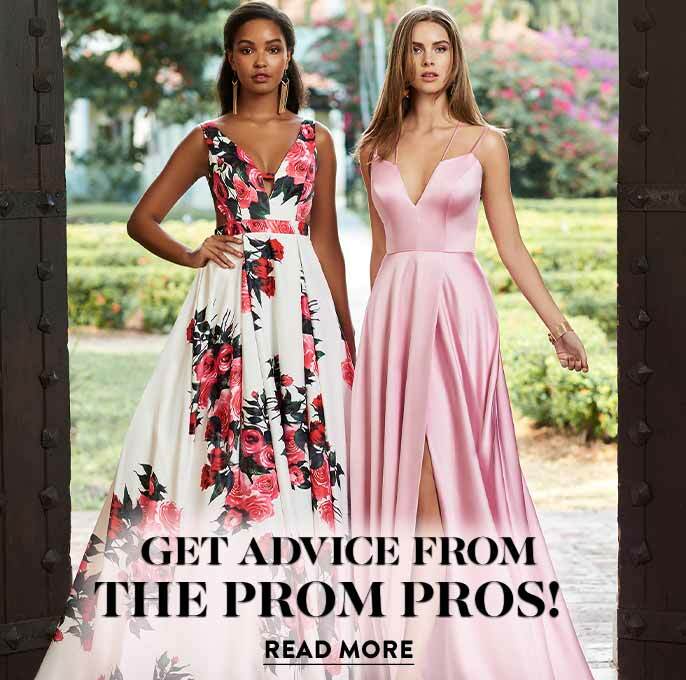 Feast your eyes on these magnificent designer prom dresses and semi-formal homecoming party dresses from the sensational Angela & Alison dress collection. This premier Canadian company has expanded from a favorite retail store to an international trend-setter by creating fashion-forward designs impeccably styled in luxurious fabrics with exquisite handcrafted details. These Angela & Alison prom gowns are extravagant by design and feature the season’s hottest trends. 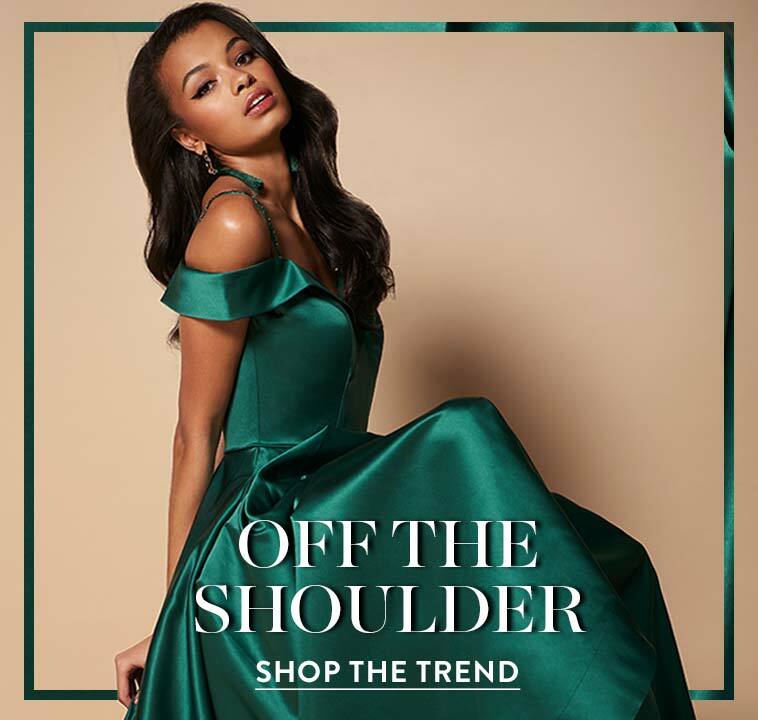 From off-the-shoulder necklines to fun-and-flirty two-piece dresses for prom, let your inner fashionista shine in an Angela and Alison designer dress. Why Should I Wear an Angela & Alison Dress? This selection of elegant Angela & Alison designer dresses features ultra-feminine silhouettes updated to meet some of today's hottest trends. There are radiant long dresses with beading, lace, and embroidery, as well as daring, modern two-piece gowns with sheer detailing for red-carpet events. 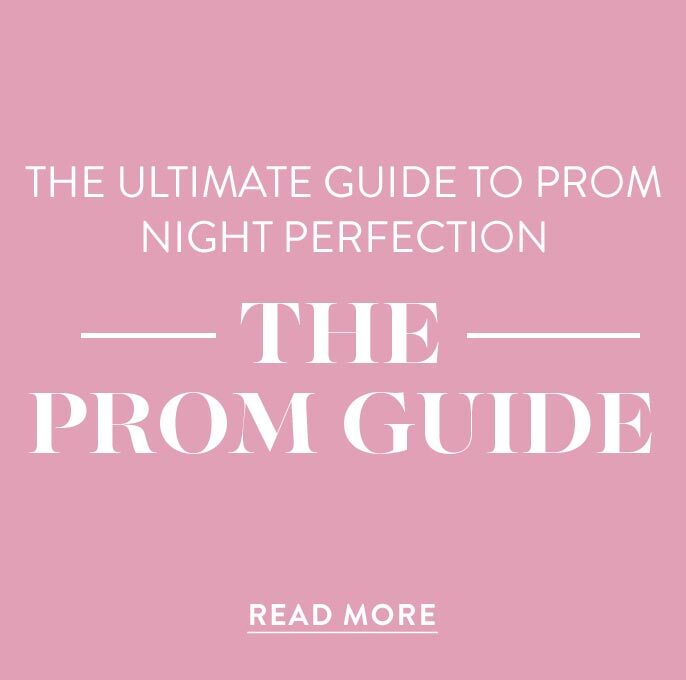 You'll find long strapless prom dresses, sequin pageant gowns, cocktail dresses for homecoming, and gowns for the modern, edgy mother of the bride. These designer dresses are available in gorgeous color choices including classic black gowns, long and short dresses in shades of purple, red, green, or blue, and even bold floral-print dresses. If you're looking for full-on glamour that is appropriate for any formal black-tie event, a dress by Angela & Alison will give you a celebrity style that is sure to make you feel confident and beautiful for any special occasion. These stunning designer dresses by Angela and Alison are ideal for making a lasting impression at any special event. If you’re searching for a homecoming dress that exudes sophistication, look no further. Slip into an elegant v-neck fit-and-flare party dress or an open-back short homecoming dress for a chic and sassy vibe. To portray a more subtle, classic style, try one of the delicate lace homecoming dresses or semi-formal party dresses with beaded bodices and twirl-worthy tulle skirts. 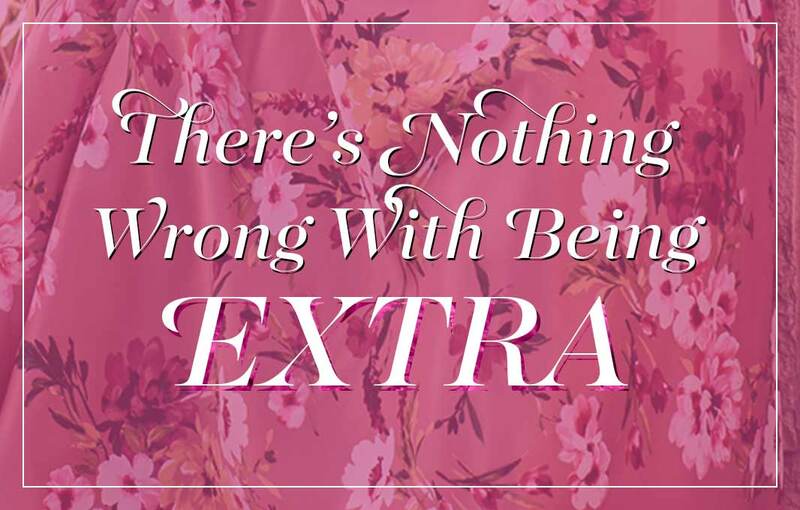 For a fresh look that will showcase your individual style, try one of the stunning floral-print dresses. From alluring illusion-back dresses with intricate jewel designs to unique two-piece dresses, the variety of semi-formal party dresses offered in this section is impressive. Make any special event a night to remember in one of these couture designer dresses by Angela & Alison.